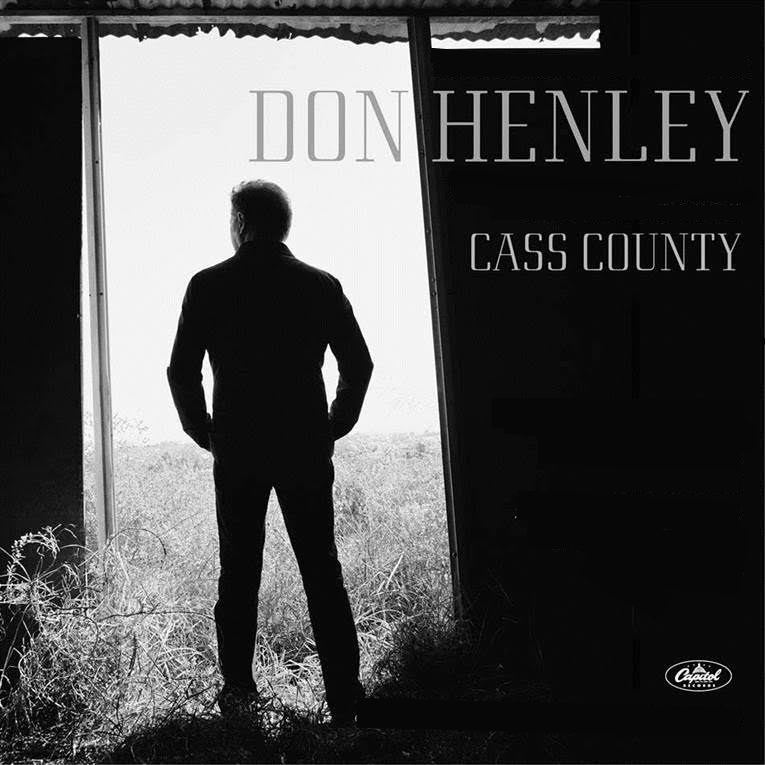 Rock ‘n’ Roll Hall of Fame member Don Henley has become the latest superstar to be charmed by the ease of Nashville recording. “John Sebastian was dead right in 1966 when he wrote [the Lovin’ Spoonful hit] ‘Nashville Cats,’” said Henley on Thursday afternoon. Speaking at a celebration party for his new Cass County album, he added, “I enjoyed making this record more than any record I’ve made in my career.. He wrote many of the songs’ lyrics upstairs in the old Jack’s Tracks studio on Music Row. Garth Brooks bought this and has renamed it Allentown in honor of producer/songwriter Allen Reynolds. During a question-and-answer session with Nashville journalist Beverly Keel, Henley addressed the inevitable question about whether Cass County is his “country” record. Don Henley returned to his home state 21 years ago, moving to Dallas so that his four children could be raised there. He owns his grandmother’s old house and contributes funds to help restore his hometown. Henley was born in Gilmer and raised in Linden, the Cass county seat. His album includes contributions from such fellow Texas natives as Miranda Lambert, Lee Ann Womack, Molly Felder and steel guitarist Milo Dearing. One song is an homage to Texas-born Buck Owens. “There’s a lot of Texas on this record. He said another influence was WNOE broadcasting r&b music from New Orleans. His first Texas band was a Dixieland-music ensemble. His album includes collaborations with such legends as Dolly Parton, Mick Jagger and Merle Haggard. Other guests include Martina McBride, Ashley Monroe, Vince Gill, Lucinda Williams, Alison Krauss and Trisha Yearwood. “I chose people whose work I respect, musically,” Henley commented, “people who can really sing when called upon to sing. I was flattered and flabberghasted when all of them said yes. People that I admire, that’s the kind of people I wanted on this record. “It’s been 15 years since my last solo album: I believe in quality over quantity,” Henley said with a chuckle. “We started working on this record in 2010. I worked on it in between Eagles tours. The record’s been done for about a year now,” except for mixing and remixing its tracks. Henley co-produced it with his frequent songwriting collaborator Stan Lynch, who rose to fame as the drummer in Tom Petty’s Heartbreakers. “When you can’t stand to listen to it anymore, that’s when you know it’s done,” Henley quipped. Cass County will be released by the L.A. division of Capitol Records. Its country marketing will be handled by Nashville’s I.R.S. Records imprint. “It’s going to be interesting to see what’s going to happen with this record. I have no idea. “I’m in a pretty good place, right now,” added the 67-year-old icon. “I’m looking forward to whatever comes next…I’m still goofy enough to hope that my best work is ahead of me. I would like to continue to write and record for a long time. I’m going to keep doing this until I get it right.